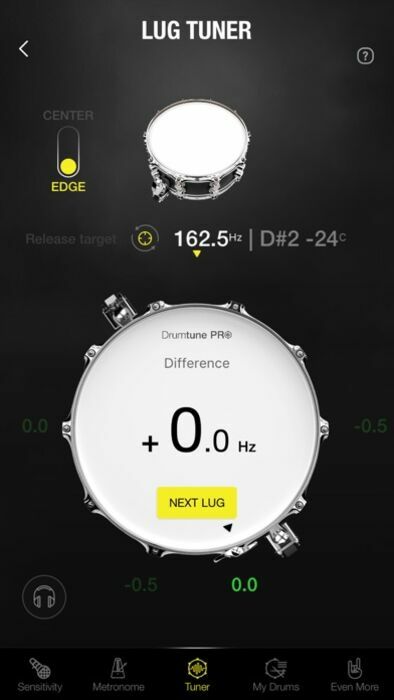 Drumtune PRO just got better! > LEFT-RIGHT Switch for panning the audio output channels of the metronome. More cowbell to the left? 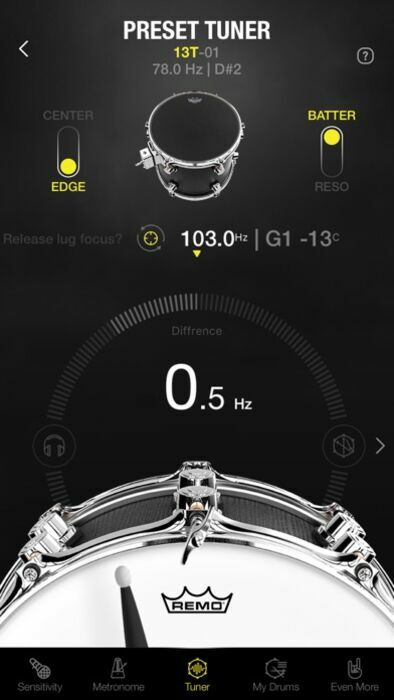 When you use the metronome with ear-buds while rehearsing with your band (or alone), from now on you can pan the output to focus more conveniently on the music you play with one ear, while the other ear gets more output of the metronome sounds to clearly keep track of timing! > Metronome light syncing on subdivisions optimized. > Metronome Training modes revamped & optimized for all screens. > Reported bugs have been squashed, but no animals were harmed in the making of this app update. If you discover a bug, or have a feature request please 'shake' your phone and report it to us via the built-in reporting tool. 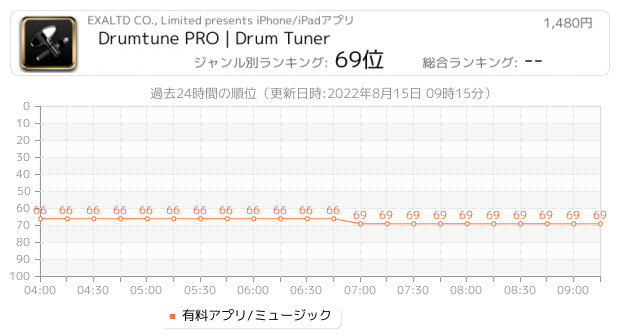 We keep on perfecting Drumtune PRO based upon your feedback, so let's cooperate to make this drum tuning tool better, one update a time! 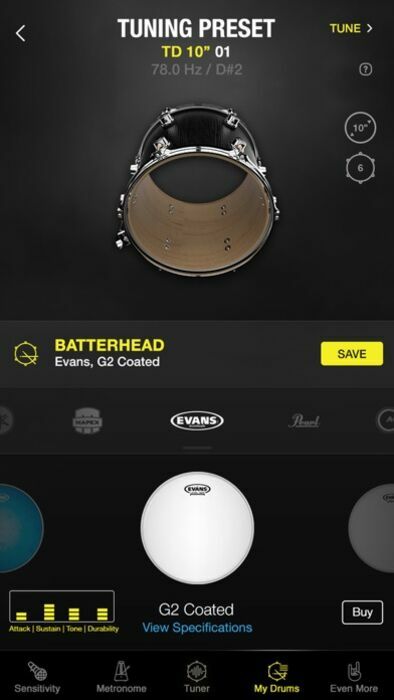 If you have a question about the app, need help, or have a suggestion, please don't hesitate to reach out to us via support@drumtunepro.com or via the FB page of Drumtune PRO. 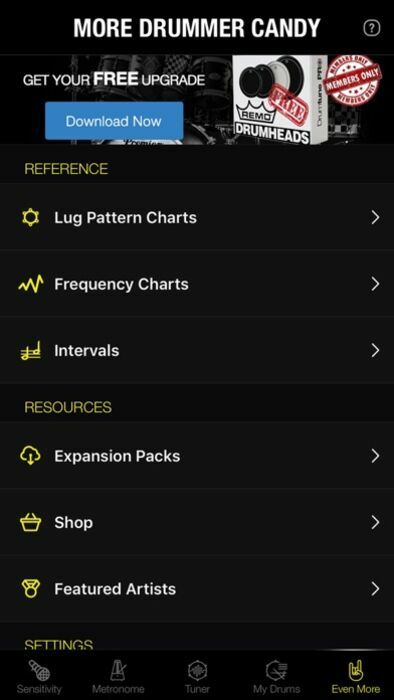 If you like the new drum tuner update, please support the development of this app by sharing your good vibes in an App Store review. It really helps to keep it advancing. Thank you! 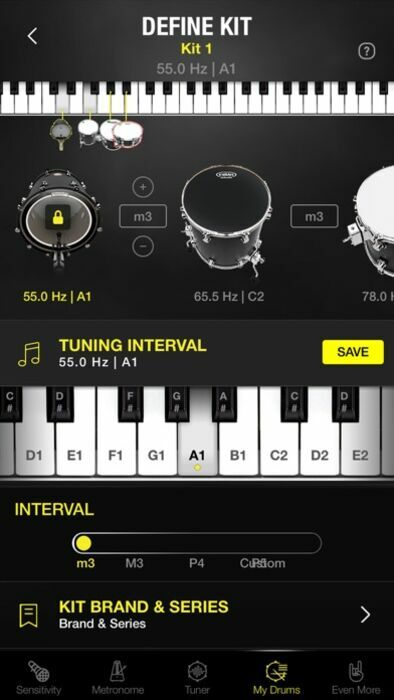 Enjoy tuning your drums with Drumtune PRO!